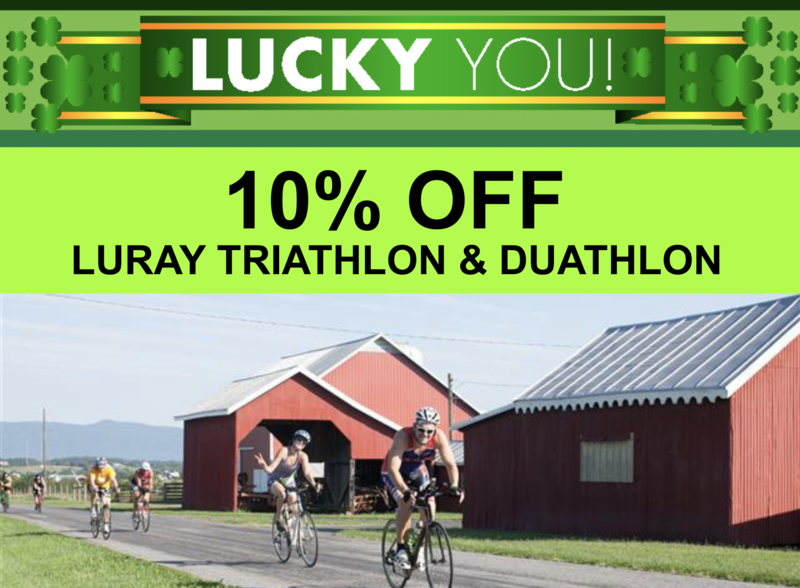 Congratulations to all of our Luray Triathlon 2012 finishers! 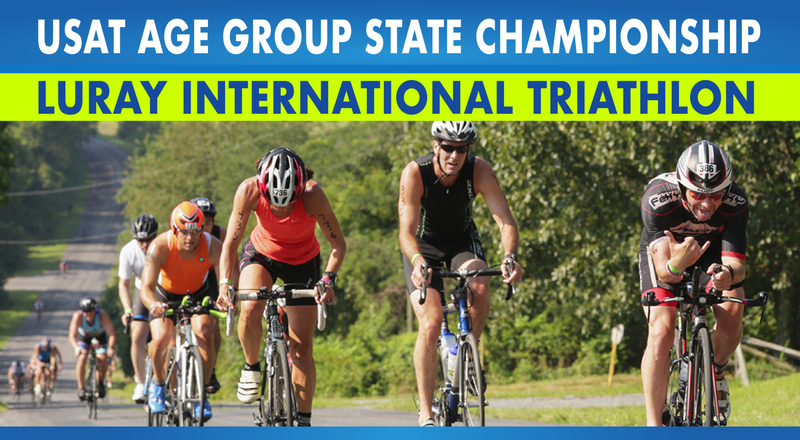 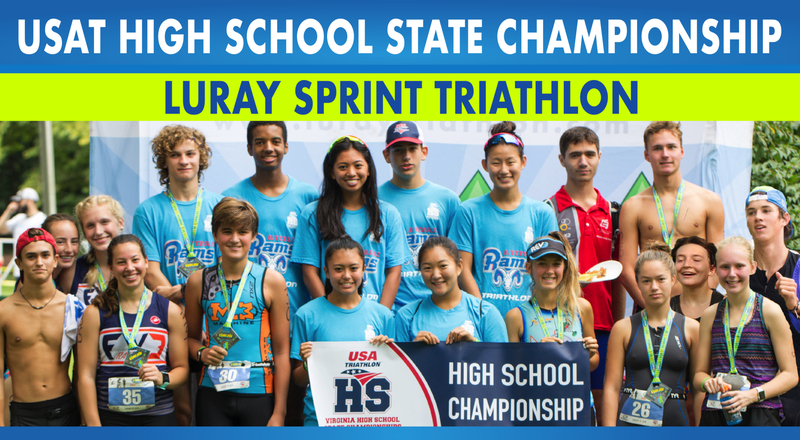 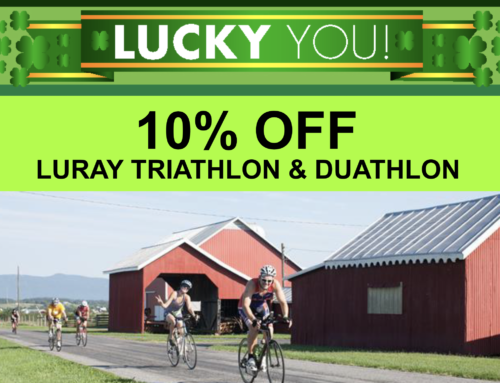 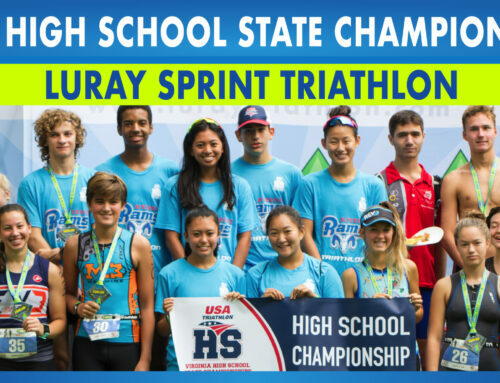 Home/News/Congratulations to all of our Luray Triathlon 2012 finishers! 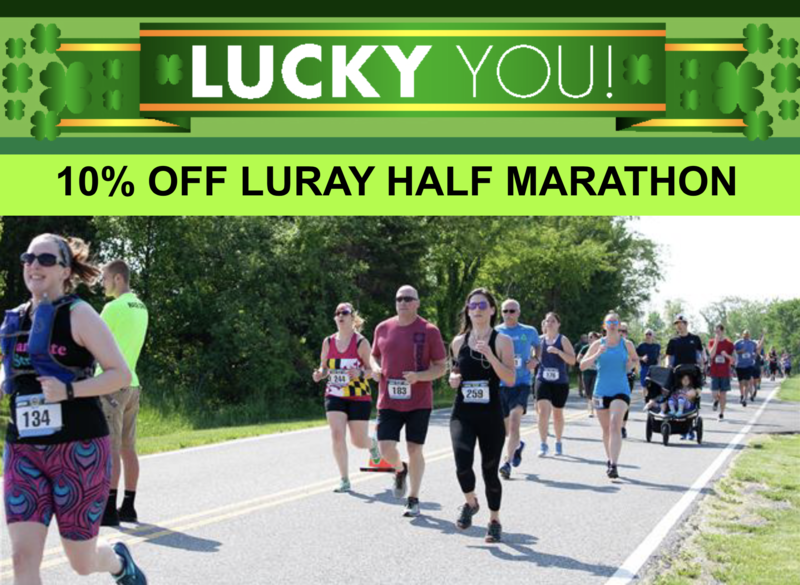 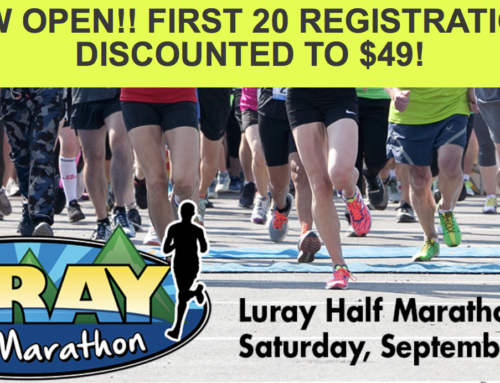 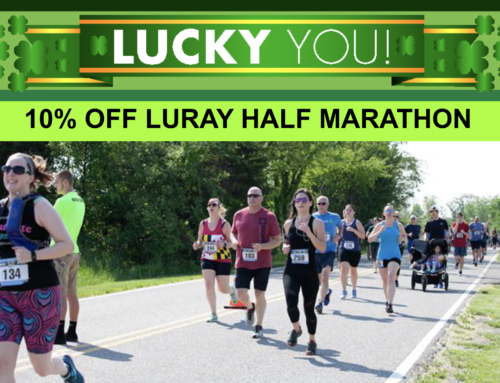 In 2012 we had 82 triathletes complete the “Hooray for Luray Double” (successfully finishing both Luray International and Luray Sprint as individuals in the same weekend) and receive a unique glass coffee mug hand-engraved by engraving artist Patty Sevre! 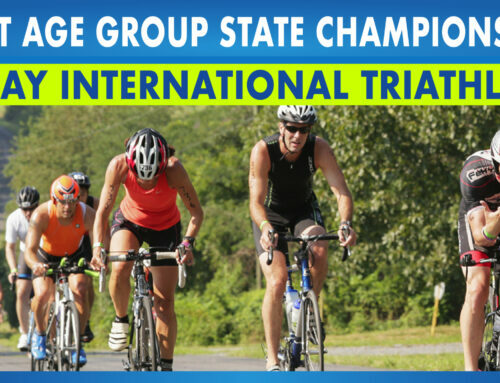 Please click HERE for all results.